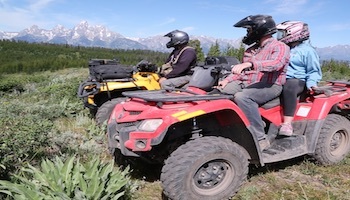 Backcountry Safaris offers premium Jackson Hole wildlife tours in Grand Teton and Yellowstone National Parks. Sunrise and sunset tours available. Wyo Safari Company was founded on passion for people, wildlife, conservation/preservation of the uniqueness of the Greater Yellowstone Eco System within Wyoming. 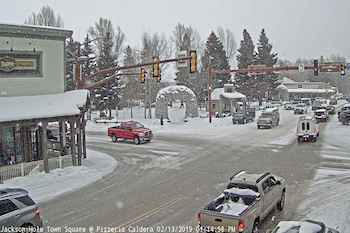 As Wyoming natives, we have been fortunate to know and love the places we visit!! Our mission is to intimately share this spectacular Eco System we call home. 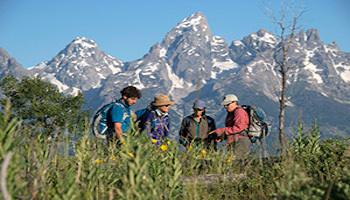 Join us on our journey to experience and make lasting memories in the wilds of Grand Teton National Park and the Greater Yellowstone Eco System. Language translation available for foreign guests. 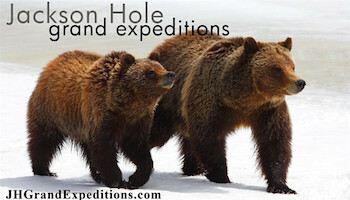 Join AlpenGlow Tours for Jackson Hole, Grand Teton and Yellowstone photography tours. We have tours for everyone, from beginners to enthusiasts. 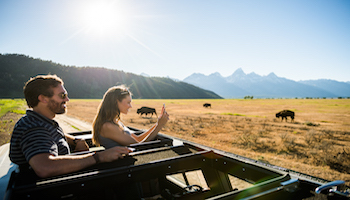 Bear Witness Jackson Hole Safari offers year-round tours of Grand Teton and Yellowstone National Parks. Experience the splendor and beauty of any season. 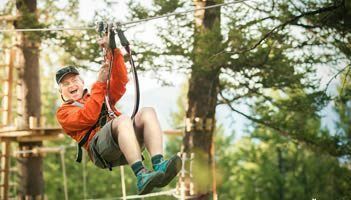 Join us today for a unique experience that will make your trip to Jackson Hole, Wyoming unforgettable! 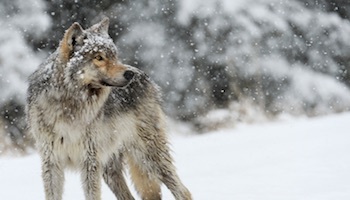 The Grizzly & Wolf Discovery Center is a not-for-profit wildlife park and educational facility opened in 1993 that is located in West Yellowstone, Montana, United States. The Teton Raptor Center, located in Jackson Hole, Wyoming, advances raptor conservation through education, research, and rehabilitation.